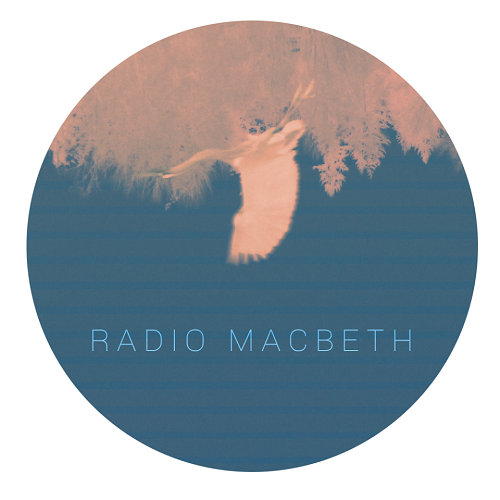 Listen: Radio Macbeth - "Vapor Trails"
Radio Macbeth are a lo-fi indie-pop/rock act hailing from Oregon, whose new track “Vapor Trails” is via their new album Bubblegum Wasteland, releasing September 1st. They appropriately describe this one as “an upbeat surf rock track infused with glitch textures/rhythms.” Natural guitar progressions, both of the acoustical and twangy electrical variety, are apparent in the midst of some interesting, glitchy production, though never overbearing to detract from the catchy indie-pop sensibilities inherent in the songwriting and melodic vocal approach, which compares tonally to Ozma. The hazy keys work well too, as does the “I get lost in a vapor trail” hook, even with the subtle navigation from verse to chorus. This is a solid track from a promising act in Radio Macbeth. Great sound, if a little odd. . . I liked it. I’ve been hearing Vapor Trails as bumper music for a large west coast radio show (wink). Love it. I hope I can buy this album soon, that song alone is now stuck in my head!